Mansfield College, which Ellie, Mark and Kevin attend, is not a real place. I synthesized descriptions and experiences of real high schools, plunked it in the middle of a piece of Christchurch with which I am familiar, and named the buildings after real people. Then I scribbled a map on some scrap paper, and we were away laughing. The school has an interesting history! Which I am not going to tell you, because I might want it for later. I also made up the uniform, though I would be surprised if the school colours of maroon, mustard and grey were not echoed in a real uniform somewhere. Note for North Americans: Most high schools in New Zealand require uniforms. Not all of them are as ugly as the one Ellie has to wear. Just a lot of them. But here is a little about the real people whose names I stole for my made-up place. Several schools in New Zealand have school houses named after her, but she doesn’t have a school entire, and I thought she deserved one. 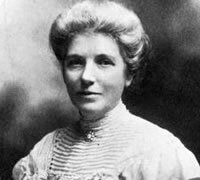 Named after Katherine Wilson Sheppard, suffragist supreme. New Zealand’s position as the world’s first modern democracy, accomplished when women achieved the right to vote in 1893 after two decades of dedicated campaigning, was of course a team effort. 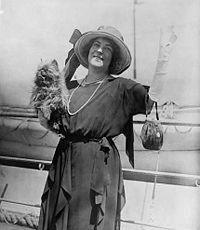 However, Sheppard was a leading suffragist, a fantastic writer and speaker, and within New Zealand is often regarded as a symbol of the movement as a whole; hence her position on the ten dollar note. Unfortunate views on the neuro-atypical aside, I think she’s pretty awesome. I refuse to know bores. My world is active and amusing; sometimes exciting; never dull. That is the world I mean to write about. Naturally, as is true of everybody’s world, mine revolves around me. Was actually Upham Hall for about a week until I thought, Karen, all the buildings named so far in the book are named after white people. Perhaps you might consider not giving the false impression that figures of New Zealand historical significance are all PakehÄa? The boys’ buildings were built later than most of the school, in a period where the achievements of Maori were becoming more widely recognised, so it was an excellent opportunity to incorporate that into the book. Sir Maui Wiremu Pita Naera Pomare was a doctor, a renowned orator, and a supremely able politician. 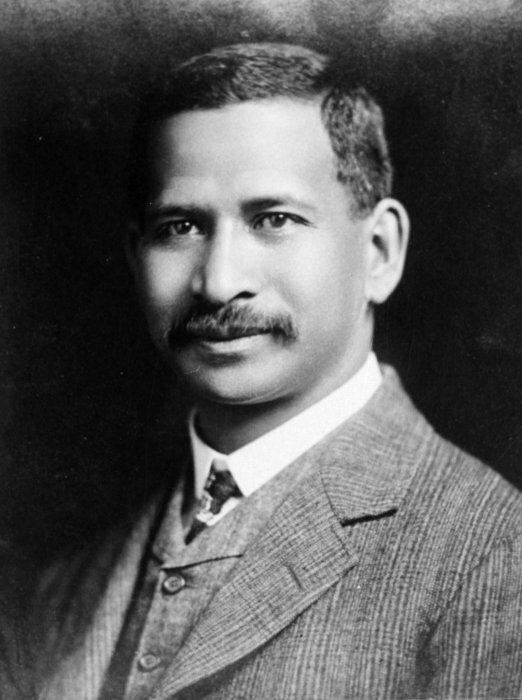 Born around 1875/76 at Pauhau pa in the Taranaki region, of Ngati Mutunga and Ngati Toa descent, he was one of the early graduates of the influential Te Aute College, and one of the first Maori men with a medical degree, which he self-funded through a lecture tour of the USA. 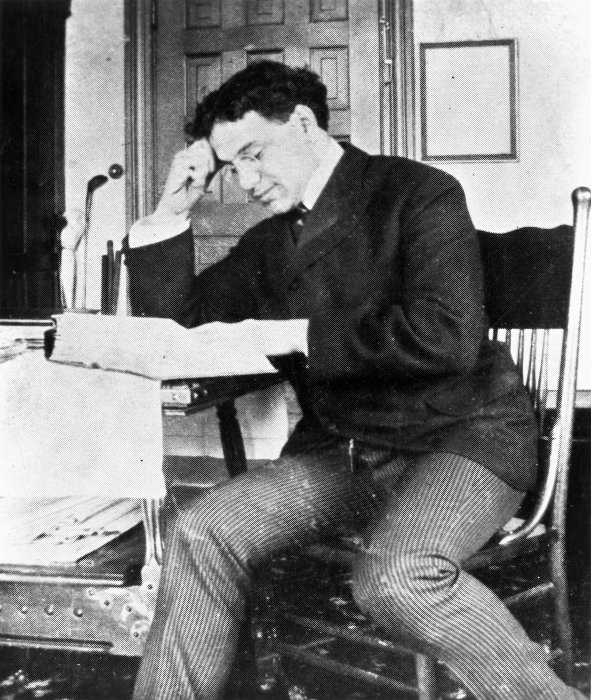 He was a figure of huge importance in the improvement of public health in New Zealand, particularly Maori and maternity health and was appointed Minister of Health in 1923. He was a writer, too. The first volume of his book,Legends of the Maori, (produced in collaboration with James Cowan) was published in 1930 – sadly, posthumously. It was one of the sources for Guardian of the Dead . Pomare frequently clashed with his friend and fellow politician Sir Apirana Ngata over the need for protection of Maori cultural identity (Pomare thought that the best of both cultures would eventually combine to form a true New Zealand cultural identity). But the two gentlement had immense respect for each other; in 1928 Ngata managed the re-election campaign for Pomare on his ailing friend’s behalf, despite being on the opposing party. Those were some classy guys. 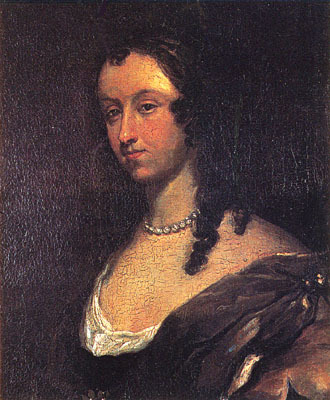 Behn Street is not named after a New Zealander, but after Aphra Behn, the English poet, playwright, and spy, upon whose tomb I let flowers fall. Wit is not a defence against mortality, but it’s an excellent method of occupying oneself in the meantime. Kevin’s car Theodore isn’t named after a New Zealander or a real person, but after Ted Kord, the second Blue Beetle, who, like Kevin, is a scientist. Also, the car is a blue Volkswagen Beetle. When I am deep in book mode this is the sort of thing I think is funny. Coincidentally, that is the same period when my friends start not inviting me to things.